All Pro Chimney provides the best fireplace installation service in Scaggsville, MD. Nothing offers comfort and beauty to a room like a cozy fireplace. It is no surprise that so many homes in Scaggsville have fireplaces. 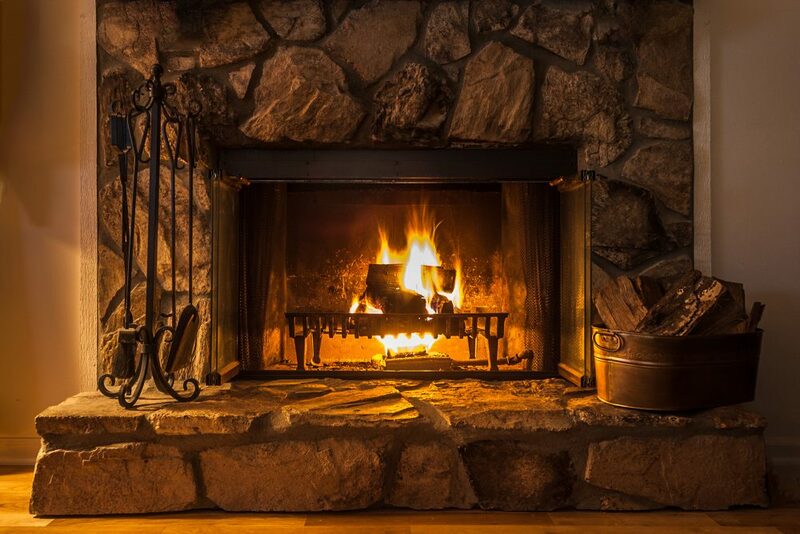 If you own a home in Scaggsville, MD and would like a fireplace installed, All Pro Chimney Service is the right team for the job. Installing a fireplace can be one of the best improvements a homeowner can make because it provides an alternative heating source along with an attractive decor feature. But a poorly installed fireplace can be both ugly and dangerous. All Pro Chimney is committed to providing the best quality service at competitive prices. All Pro Chimney has a long history of helping homeowners choose and install fireplaces. All Pro Chimney only uses licensed, certified professionals to do this vital work. With All Pro Chimney, the installation is done in compliance with building codes and that the manufacturer warranty stays in effect. We provide a free consultation in your home so we can discuss your unique installation and show you all your options along with pricing information. Qualtiy service and equipment at competitive prices. High-efficiency wood-burning fireplaces can heat up to 2,000 square feet of living space and let you see the beauty of a wood fire at the same time. Multiple finishes make it easy to fit your style. Wood burning fireplace inserts upgrade an existing fireplace with efficiency rated at 70% better than before while keeping a view of the flames. Instead of heat going up the chimney, it comes into the room and can warm 500-3,000 square feet of space depending on the model. These also come in multiple finishes and models. Prefabricated fireplaces are a great way to have the comfort of a wood burning fireplace at a lower cost than installing a masonry fireplace. Prefab fireplaces are fully assembled by the manufacturer before shipping. These come in many styles and finishes. 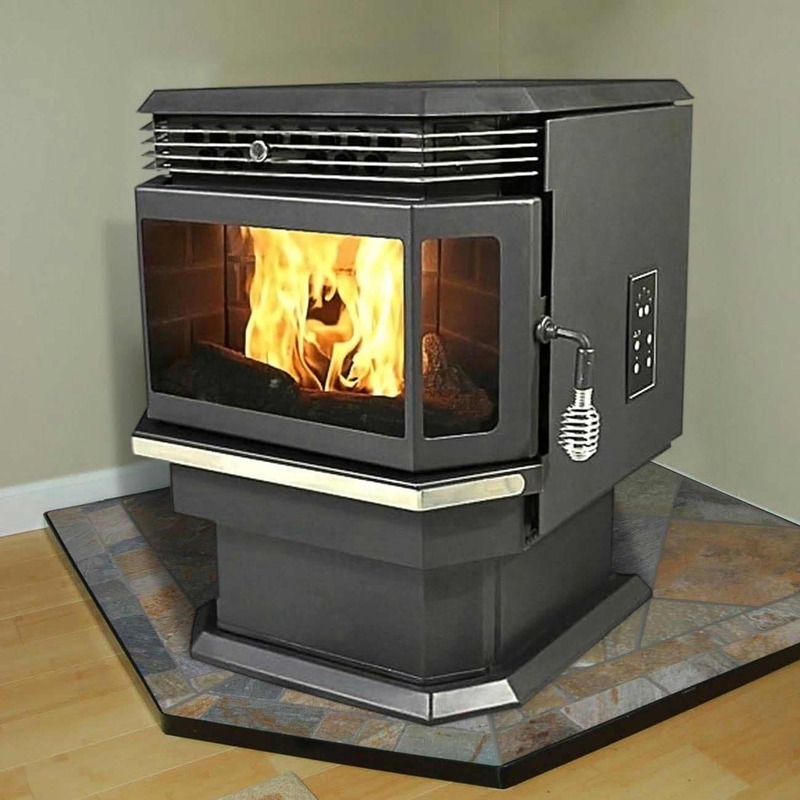 Free-standing pellet stoves come in a variety of styles and finishes. Some have thermostats that automatically turn on the stove when needed. Instead of wood, the hopper is filled with pellets and can burn for up to 50 hours. The glass door gives a cozy view of the burning pellets. 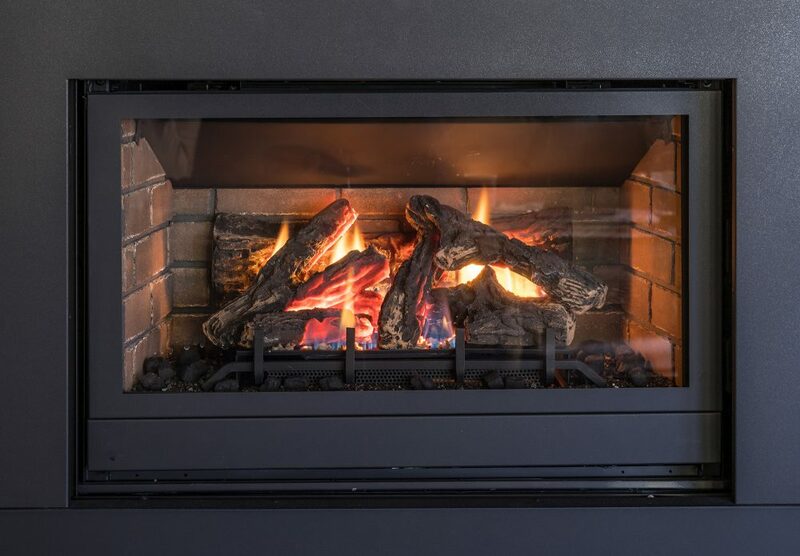 Pellet stove fireplace inserts keep the heat in the house, keep a view of the fire, and make life easier because you are loading a hopper with pellets instead of bringing in firewood. Some models can heat up to 2,000 square feet, and multiple finishes are available. Gas fireplaces are like a furnace with a view. They are the easiest hearth appliances to operate, programmable, and simple to maintain. They are available in a wide variety of styles and will be a focal point of any room while providing the exact amount of heat desired. Free-standing gas stoves can be found in just about any style and finish you want. Most are 70% plus efficient because a blower keeps the heat moving into your room. These are an easy way to have the look of a fire with the convenience of a remote. Gas fireplace inserts will give an existing fireplace all the benefit of a gas fireplace. With options for a blower, remote, and thermostat you can have the ambiance of a fire at the push of a button. The variety of models make it easy to find one that fits your home.